Hollingsworth is your partner for reverse logistics and return management, delivering efficiency, timeliness, and accuracy. We handle over 20,000 SKUs and more than 2 million parts annually, supporting our services with extensive experience and a proven track record of excellence. Reverse logistics are a critical, yet often overlooked feature of every supply chain. Getting products repaired or restocked is a necessary step, keeping your inventory levels balanced and maintaining the positivity of your client relationships. When the wrong product or an incomplete package ships out, or when the product is defective or damaged, you must re-integrate it into the supply chain. Reverse logistics then come into play. 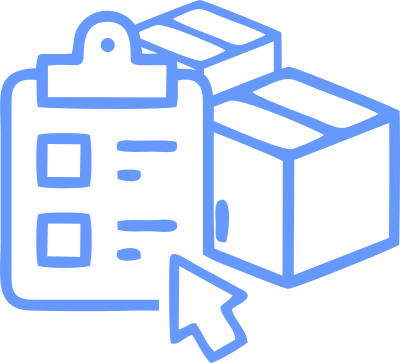 By partnering with Hollingsworth to manage your reverse logistics, you will enjoy full-service support with return management, inventory control, and repackaging. Return Management: Returns and recalls are an unfortunate, yet inevitable part of the supply chain. 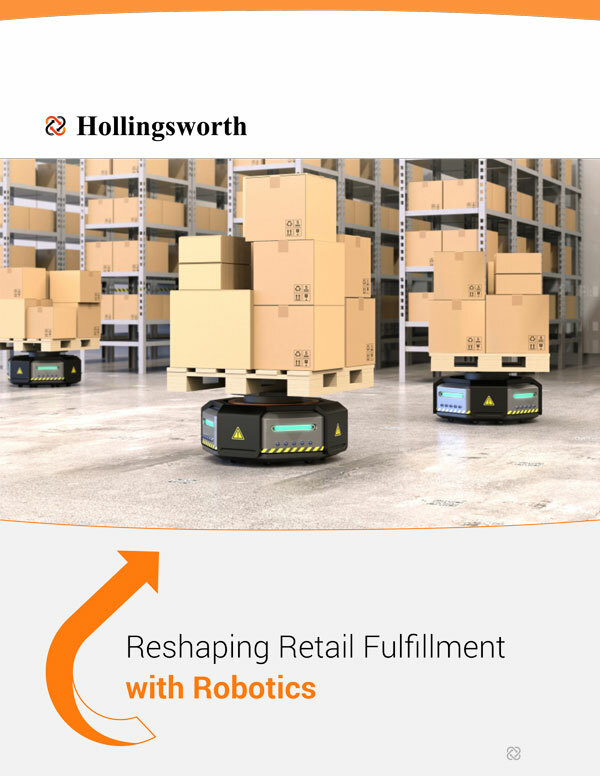 Hollingsworth is the ideal return management partner to help minimize the costs of reverse logistics and ensure the best possible customer experience. We provide all services associated with aftermarket activity to preserve environmental resources and optimize savings. Some of Hollingsworth’s reverse logistics services include help desk customer service, repair depots, refurbishment/remanufacturing, recycling, scrap/waste management, warranty/asset management, sustainability, and service logistics such as transportation, warehousing, spare parts management, RMA, and replacement management. Inventory Control: The efficient management of inventory is the lynchpin of effective reverse logistics. Delays, inaccuracies, and poor tracking techniques and technologies can cause serious problems, and may even lead to loss of business. Hollingsworth ensures best-in-class inventory control with quality inspections, precise sorting methods, and state-of-the art tracking technology. Our inventory control services have a proven success rate of 99.7 percent or greater. 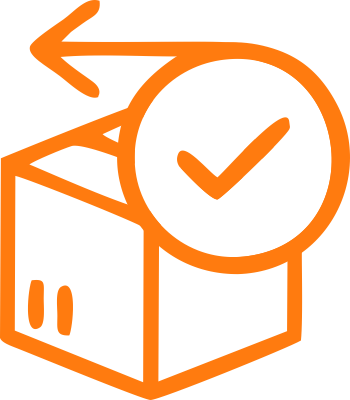 When a product or group of products re-enters a Hollingsworth supply chain in a reverse logistics scenario, our partners can be confident that we’re managing their inventory accurately and efficiently. 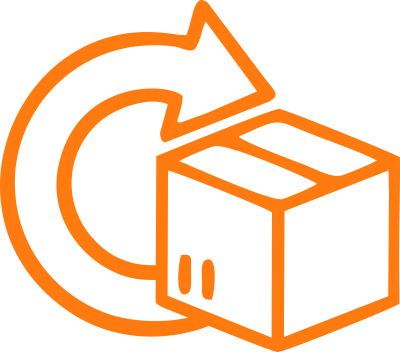 Repackaging: Reverse logistics calls for repackaging when the returning inventory is missing parts or when the inventory must be disassembled for reintegration into the warehouse. Product returns come to us from all over the world, after which we process them, inspect them to ensure satisfaction of the remanufacturer’s requirements, sort them according to a predetermined plan, and either move them back to the warehouse or ship them according to ship schedules. Our high-technology systems support effective, streamlined repackaging to allow for greater flexibility, speed, and accuracy. Fewer employees are necessary to support your customers’ needs. 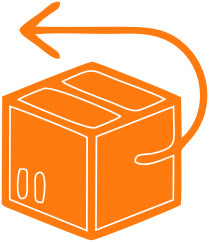 Access to a larger, more expedient shipping network speeds up returns and replacement shipments. High-tech management eliminates or minimizes errors. Automation and state-of-the-art technology and equipment allow us to organize, manage, and track logistics far more effectively. We have a dedicated customer service department with on-site call centers. All returned products receive an in-depth quality inspection before re-integration in the supply chain. Our inventory control expertise is unmatched, at 99.7 percent or greater consolidation from packaging to repackaging. We effectively manage 20,000 SKUs (and growing) and handle more than 2 million parts each year. We are a low-cost, high-technology operation that can customize any IT solution in-house. Our processes are computer-based, which allows images of expected results, reducing the learning curve and errors. Hollingsworth logistics managers and customer service representatives have a refined attention to detail. The SAP programming operations system provides improved accuracy and efficiency. We’re capable of handling emergency and expedited orders or returns. We’re constantly improving processes and infrastructure.